You will be doomed if all of a sudden, your EHR vendor announces that they are going out of business due to losses and you can no longer avail their services. You are left in a conundrum. What should be the way out? After spending so much on the first EHR implementation, you will have no option but to go through the process again and make yet another investment in the system. So how could you watch the financial health of your EHR software vendor in the first place? Let’s give you a few tips which will caution you before any such event takes place. Stay alert: Set up Google Alerts about your EHR vendor and it will send you various alerts related to news, discussions, industry changes, developments, mergers or sells. This will be a great way to keep your EHR vendor in check. Ask the right questions: Find out how many installations and deinstallations your EHR vendor has had in the past one year. If you see there are many clients who are shifting to other EHR vendors, there might be something fishy going on. Check for developments: The EHR industry has fast development cycles and if your EHR vendor is keeping up pace with it, then you are in safe hands. Follow the money: You must check how the company is funded, what its annual statements are reflective of and how long it has been in the business. A small company with a better business model maybe more stable than an old company struggling with technology. Watch the market: Keep a close watch on the market trends and what new technologies are on the offer. Wait to see effects of any new development before deciding to shift. These are a few ways through which you can keep a close check on the financial standing of your EHR vendor. ICD-10 will have possible 68,000 alpha numeric codes, the growth is flexible and the shifting from ICD-9 is mammoth task which only has 14,000 codes with digital codes, and the space of growth isn’t flexible. The fact is whether the implementation of ICD-10 is a mammoth task or not, the delay in the implementation of new efficient approaches/methods/standards results in damaging of your business operations. Though the cost for transfer to ICD-10 is around $285,000 for a ten-physician practice according to a study commissioned by eleven trade groups that includes Medical Group Management Association, American College of Physicians and the American Medical Association but this cost is better than the cost you may incur as a result of the delay. Yes, you will need highly trained professionals adept with ICD-9 codes to go through tremendous amount and energy of training to even come close to making them skilled at using ICD-10. The American Health Information Management Association (AHIMA) prepared a comprehensive manual to assist healthcare providers with the ICD-10 transition process (in 2011). The fact of the matter is the sooner you start to implement the change the better it is for you. An imperative phase of transition is planning, which involves determining your vulnerabilities and training requirements. To do this, you need to perform a risk analysis. The scheduled-training part of the planning process should not ideally take you more than 2-3 months prior to using ICD-10. Implementation phase requires that you conduct rigorous staff training. Coders and other non-clinical staff members can take real advantage from training on medical terminology because to get familiar with ICD-10 you will need a broader foundation of knowledge. A key phase of the implementation process requires that you monitor and adjust to the changes that are taking place in the transition to ICD-10. In this phase, the time required to make changes should be quicker and improvements should be made in real-time. Monitoring of reimbursement statistics in claim and denials, rejections and efficiency should be done with care. By doing so, you’ll be at the top of your game. ICD-10 transition is not a piece of cake, but a dose of reality—it’s a laboriously time consuming and strenuous phase. Ultimately, this transition will result in an efficient healthcare management and will lay grounds for further improvement in ICD-11. Patient Portals have become an important part of EHR software. Physicians, support staff, patients are all using it to communicate and exchange information. 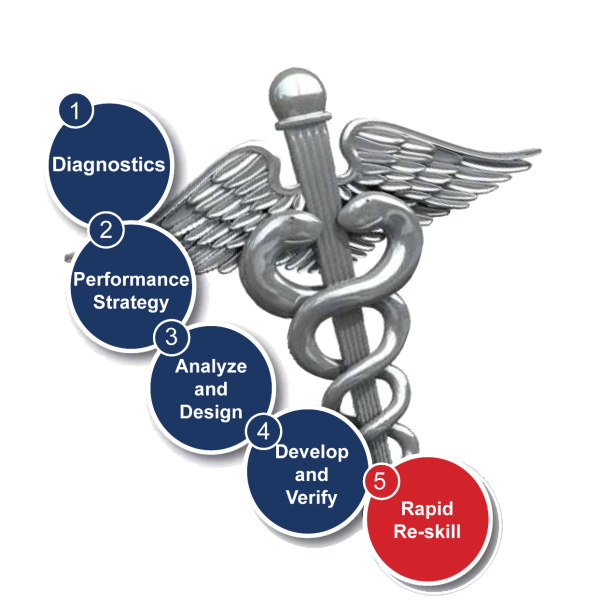 This medium has without a shadow of doubt, become one of the most important parts of any EHR system. Many of the EHR vendors are offering their products to be used on mobile devices and as such, the need for having a good and usable patient portal application becomes inevitable. Let’s see what EHR software vendors can do to create a successful patient portal application. 1. Create a communication plan: You must create a clear communication plan for your patient portal application. All areas on your website which contain information about your application, must be updated to include details about your new app. Clearly identify when the app will become available, its features, legal requirements, etc. 2. Include Plan B: One of the most important areas you need to focus on before launching your patient portal app is to know exactly how much time it takes for each app store to approve your app. Some can do it in days, while others can take longer. In case it is the latter, you need to have a Plan B on how you are going to market your app. 3. Read marketing guidelines: You need to go through all the marketing and advertising requirements of each app store before you make your app available. See what copyright/patent/trademark requirements each of the stores have and how you are going to work around it. Also make sure to read the legal requirements in detail. 4. Plenty of preparation: One of the most important requirements for success is to prepare well. Organize your meetings, schedules, demos, product testing, updates, guidelines etc. Make sure you have all of the important stuff in printed form in order to share it with everyone. 5. Communicate and follow-up: Make sure you clearly communicate about the patient portal to everyone in your company and follow up with them. A collective effort on everyone’s part will be required to make your app a success. These are some of the guidelines which EHR vendors can follow in order to create and launch a patient portal application successfully. 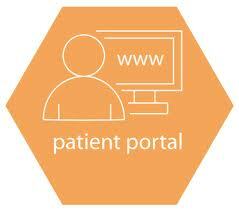 Patient Portals allow information of the patients to be securely transferred all around the year. This information can be accessed by just having an internet connection. Patients, healthcare providers and practices alike can all have access to EHR integrated Patient Portals. 1) Administrative benefit by preregistration of patients. EHR integrated Patient Portals allow patients to register even before visiting their healthcare provider, allowing the registration process to efficiently execute which saves time for the practitioner. One benefit is that it saves cost which the use of the online patient portal provides by the reduction of staff members needed to fill in the data. 2) Secure exchange of information is one other administrative benefit. EHR Patient Portals are required to exchange data securely. . Each patient has their own message box and account and can efficiently review and reply on the portal, exchanging information with their providers. 3) One clinical benefit of a Patient Portal is that it allows patients to request for prescription renewals and refills without going to the practice. It automates the process of prescribing, allowing patients’ to take an active role in the clinical process of prescription and refills. 4) Lab results are reviewed automatically through the use of an EHR integrated Patient Portals. If the results are abnormal, it then allows automatic appointment scheduling. 5) Report Generation. With integrated EHR patient portal, the paper version of reports and mailing costs are reduced. Apart from that, all billing questions that are directed towards a biller are asked from the biller online, without the need of the patient to be physically present. With the healthcare reform movement at its peak and Obamacare giving incentives to healthcare providers who shift to EHRs, Patient Portals are one key feature that can potentially attract many physicians, healthcare providers and hospital facilities. Patients Portals increase the performance outcomes of the practice and have the capacity to integrate patient information and for that reason, they are a step into the future. EHRs under Fire: Fraud or Increased Accuracy? Recently, there have been many calls from around the industry that medical coders are using Electronic Health Records (EHRs) software to overstate their collections and as a result, boost their payments. However, the government has taken notice of this and is taking steps to ensure that this does not go on any further. 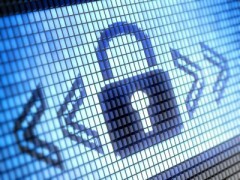 The government is investigating the potential of EHRs to aid in fraud and abuse due to an increased rate of payments to those who have adopted EHR software. But looking at the other side of the picture presents a different story. The healthcare professionals are of the opinion that EHRs allow them to actually better document their claims and more accurately, thereby increasing the rate of payments. So who is at fault? Are EHR systems really prone to these loopholes or there is no such grey area? Do EHR systems really increase accuracy of claims filed and improve payments? 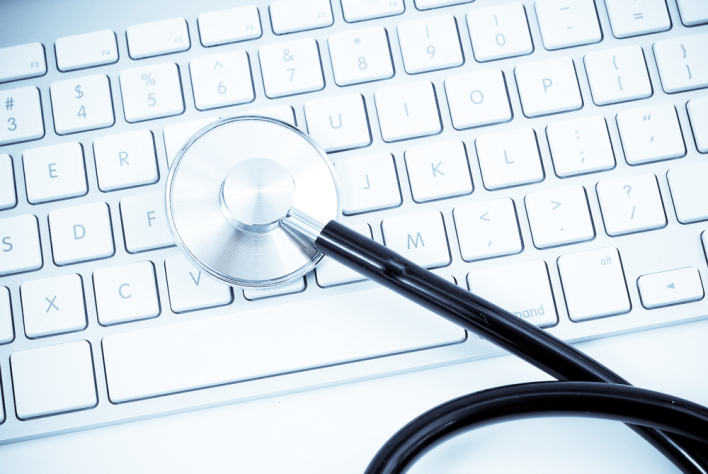 Someone who is going to adopt the EHR technology might be concerned with both aspects. The fact of the matter is, EHR systems do in fact help physicians document their services more accurately. However, up-coding for the sake of receiving higher payments might be a problem area, but nothing that cannot be controlled. You must adhere to coding guidelines. In order to minimize your risk of exposure to RAC audits, make sure multiple patient notes do not contain identical text. This will help in having specific information about every patient and will reduce chances of any fraud. You must educate yourself on the latest HHS coding guidelines in order to have a better understanding of how it is done. Another important method to avoid any frauds is to conduct regular internal audits by an independent coder to know if there are any grey areas.